A Compendious and Comprehensive Law Dictionary; Elucidating the Terms, and General Principles of Law and Equity. London: Gale and Fenner, 1816. Unpaginated  pp. 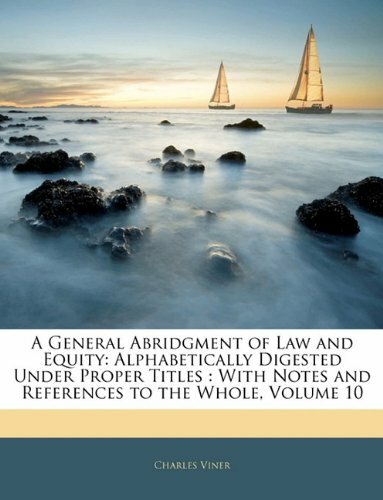 Reprinted 2006 by The Lawbook Exchange, Ltd. With New Introduction by Bryan A. Garner. ISBN-13: 978-1-58477-680-2. 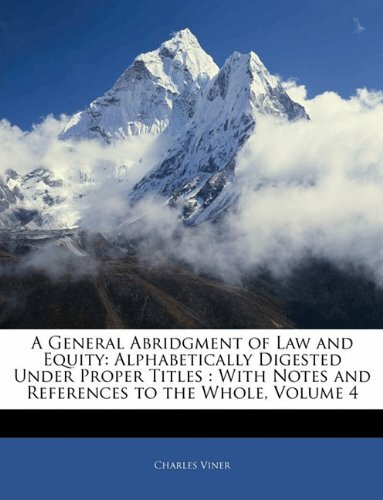 ISBN-10: 1-58477-680-3. Cloth. $125. 11. 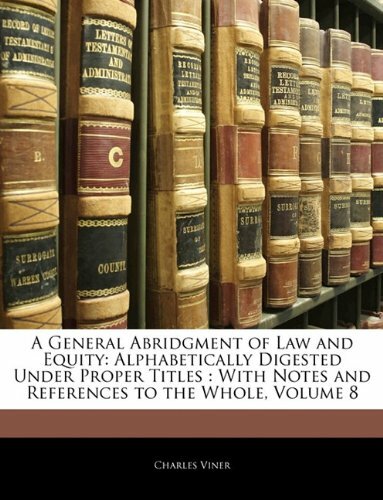 A General Abridgment of Law and Equity: Alphabetically Digested Under Proper Titles, with Notes and References to the Whole. A General Abridgment of Law and Equity: Alphabetically Digested Under Proper Titles, with Notes and References to the Whole. Aldershot: Printed for the Author, 1742-1753. 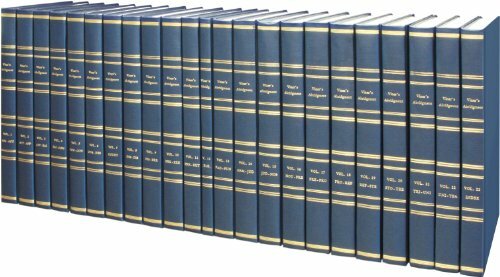 23 volumes. Hardcover folio (9" x 14") [with] one CD-ROM. Reprinted 2010 by The Lawbook Exchange, Ltd. ISBN-13: 9781584779773. Hardcover. New. 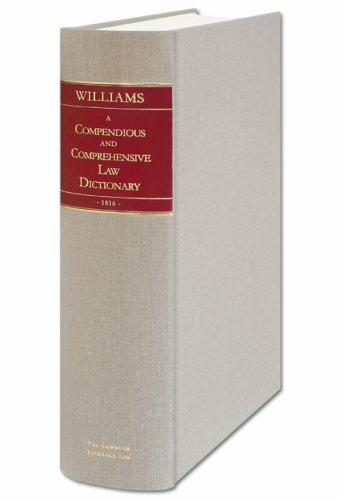 $3,495.